Creating content is a lot like decorating a house. Some colors match some rooms better than others, just like some types of content work better with some topics than others. As with decorating, finding a content type that is going to rank for a particular topic isn’t an exact science. 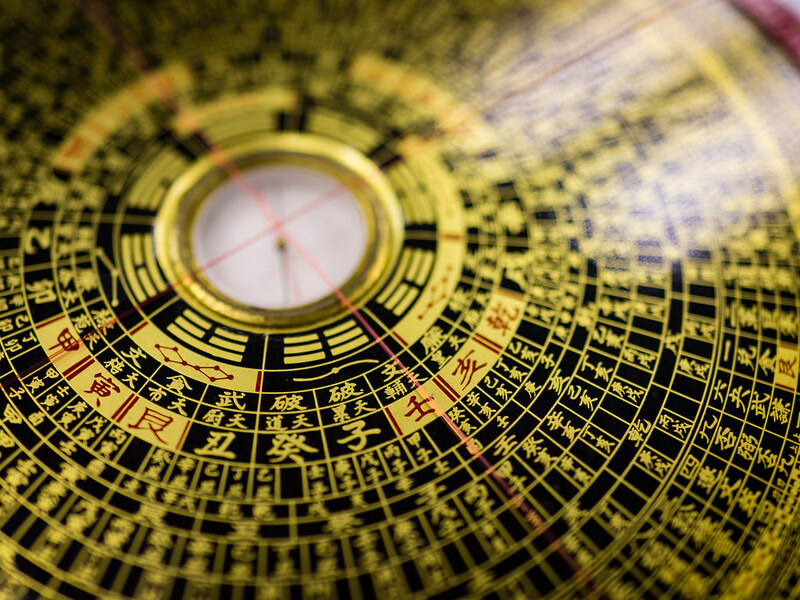 You make logical decisions that should improve your SEO feng shui and give you content that ranks. First, research the topic or term that your audience is actually searching for. It’s surprising how many times a client says “I need to rank for a specific keyword.” When we dig into search volume, traffic is paltry or nonexistent. Second, check out what domains actually appear in search. What do you see? Do you see a page of links, with some ads? Or do you see image results, or video, or an instant answer? One word of caution: search engines use browser history in order to personalize search results. Even incognito mode is 100% “clean” of bias. Now that you’ve zeroed in on your keyword, you’re ready to proceed to the next step. Your research will guide you on what type of content you need to create. Obviously never copy or mimic what you see on search engine results page; instead, it should influence you on how your brand can do better. For example, if you’re working for a wedding planner, and you see a number of wedding photo galleries. Therefore, your audience most likely responds to pages that are more visual. Another thing to consider is the intent of the search. What are the searchers looking for? And, will your content help them find it? If it’s “wedding planning” are they looking for general information or more details? Match the searcher’s intent to the right level of information. E clear as to what the next step you want the visitor to take (call to action) and lead them there. Blog posts (this includes updated blog posts, or ones regularly amended as well as new content). So once you’ve matched your content type to the user intent, you should be ready to publish some content that gets you traction in search. When you’re looking on the SERP to do your research, keep in mind what your competition is doing, but don’t forget to try new things. Getting a competitive edge over your rivals could bump up your visibility. Do you have content that ranks in the SERP? What is your best ranking piece of content?